Looking for the perfect gift for someone who’s expecting? Take care of her (or yourself!) 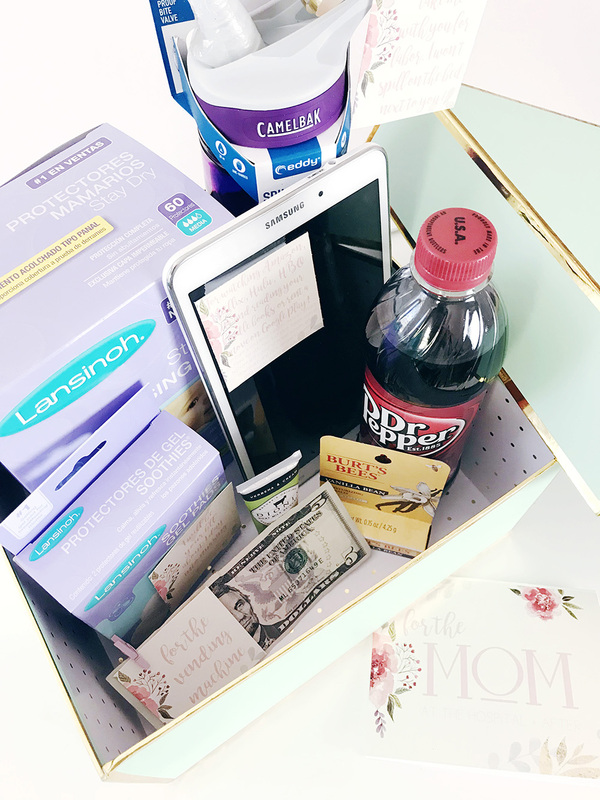 with these 11 hospital essentials for mom! She will LOVE (and use!) them! 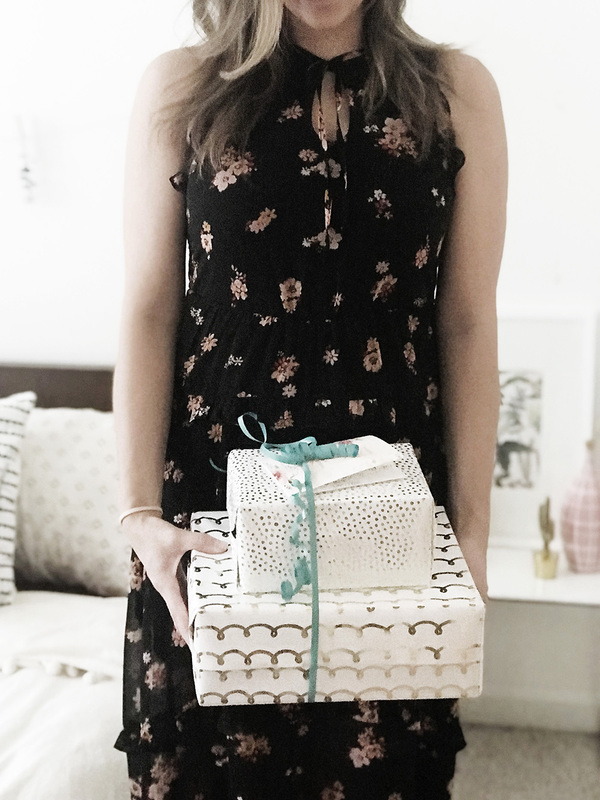 It’s been a while since we’ve done a DIY gift idea post so as I was putting this together for Malissa (and one for my SIL who’s expecting too!) I decided to photograph it to share. This is my favorite gift to give to the women close to me who are about to have babies, its full of my hospital essentials for mom! Now, I’ve only had 2 babies, I’m not a pro (and basically nothing compared to most Utah moms lol) but I was careful to pay attention to the things I thought I just couldn’t have done it without. (Don’t worry, I don’t think an iPad is essential, or even pragmatic as a gift, but I was able to give one to them so I included it in the pictures :D).